Laid-back vibe will appeal to surfers and families with teenagers. 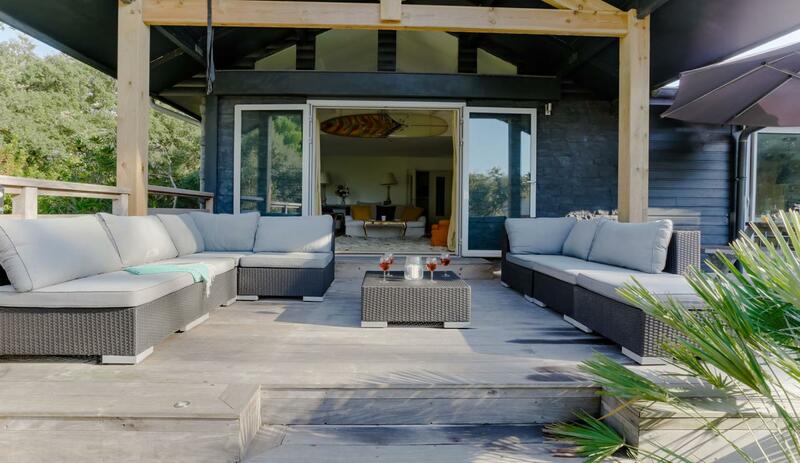 Lots of space, seclusion, just a short walk to the surf. Last 2 summer weeks remaining! 13-20 July was GBP 3822 now 3402; 20-27 July was GBP 4263 now 3941. Save 10% when you book 13-27 July as a fortnight: was GBP 8085, now 7277, save 808! 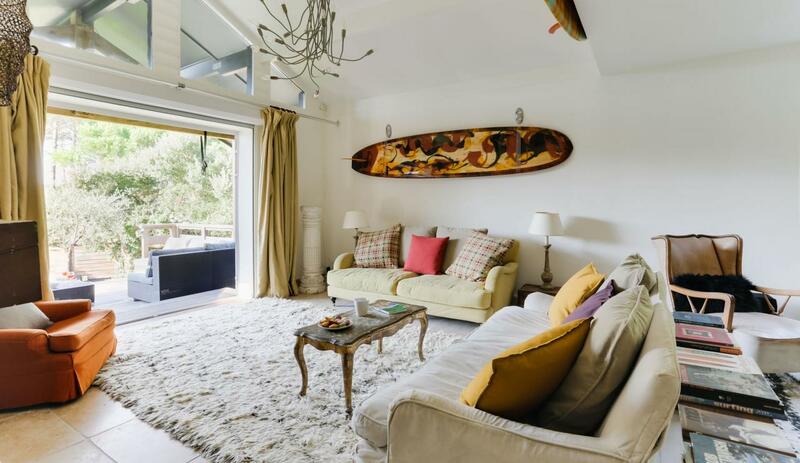 Situated at the quieter, northern end of Hossegor, the 'surfer chic' Beach House blends perfectly with its sand & forest natural surroundings. 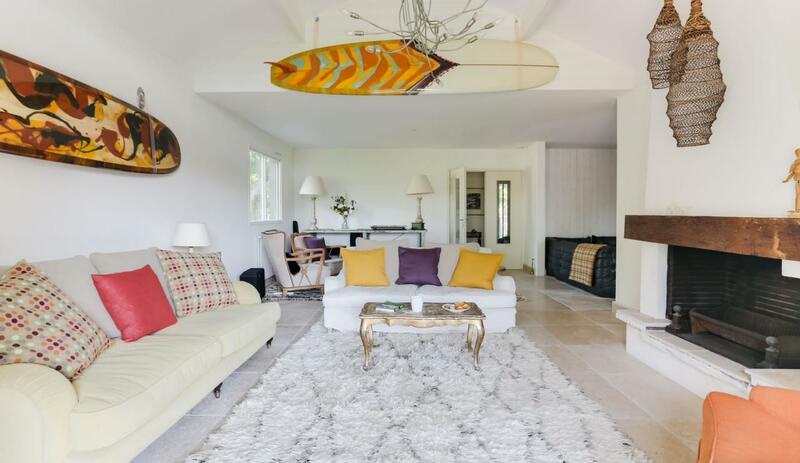 It's an eclectic, modern, bright property and offers a spacious and relaxing retreat by the surfing beaches. 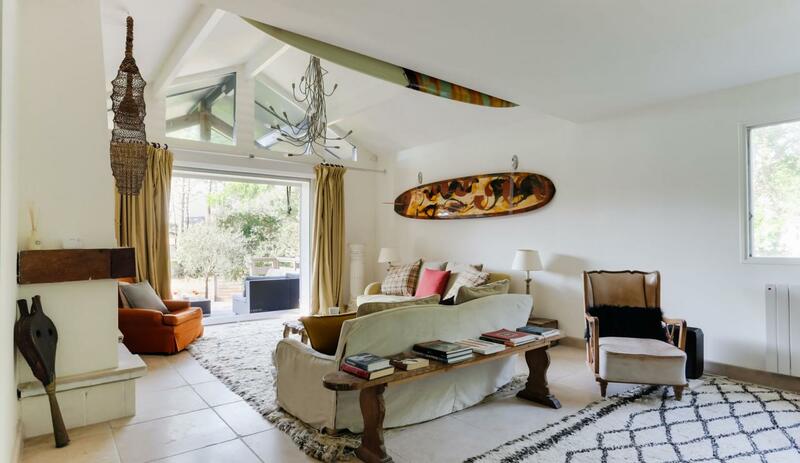 The owner is a keen a surfer and still works in the industry; you'll see surfing influences throughout the house. 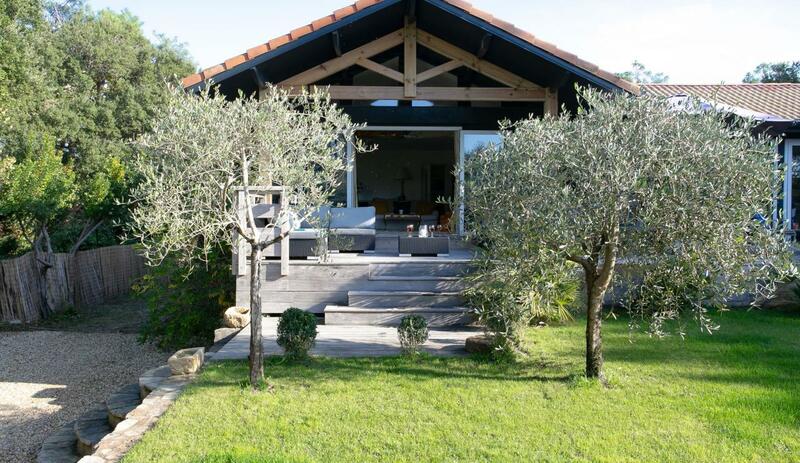 Client Review, October 2018, Mrs L Vaughan: "This was our second visit to the Hossegor Beach House. 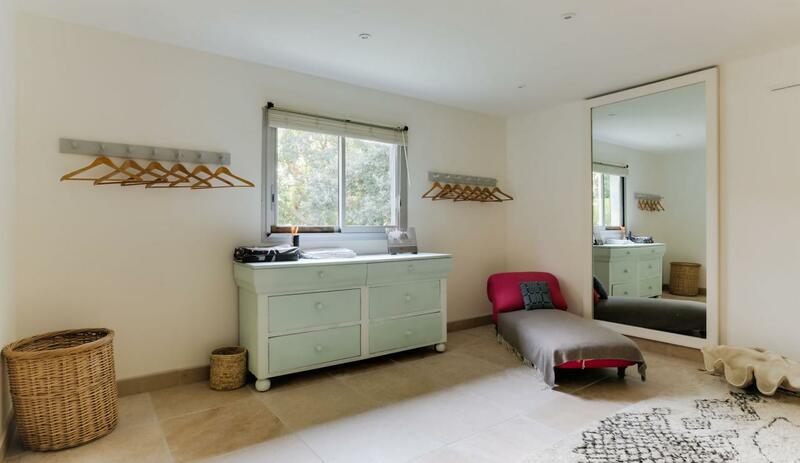 With 3 children it was a luxury for them to have not only their own rooms, bathrooms, TV area but also floor! This left the upstairs (upside down house) for us as a semi child free zone. 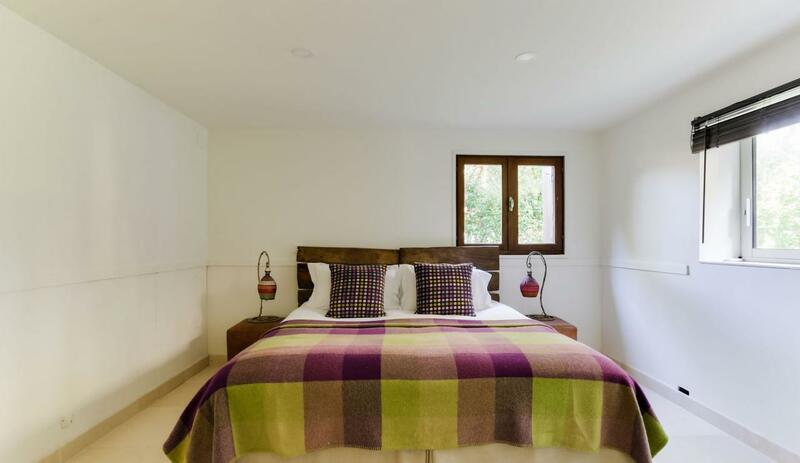 The bedrooms are all very comfortable, with English style bedding (duvets instead of blankets) and comfortable matresses. On arrival everything is made up, so we could instantly relax after the long drive. 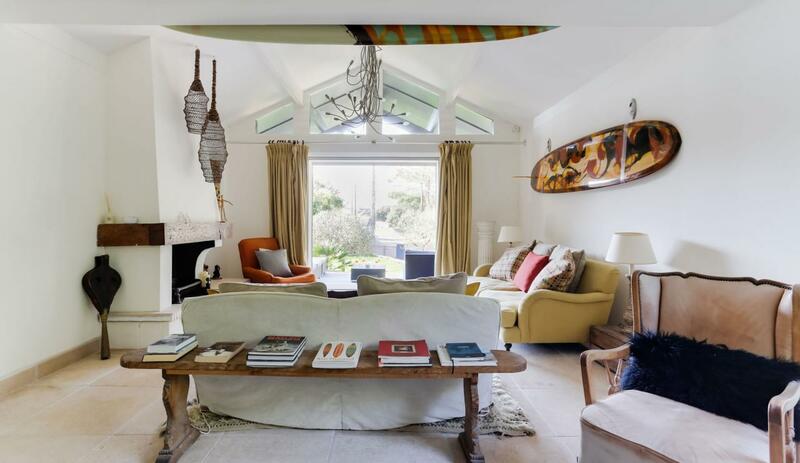 The house is decorated in a very eclectic style, with lots of surfing memorabelia (to the delight of my surfer husband). The kitchen is fully equipped, and had had an upgrade since our previous visit. 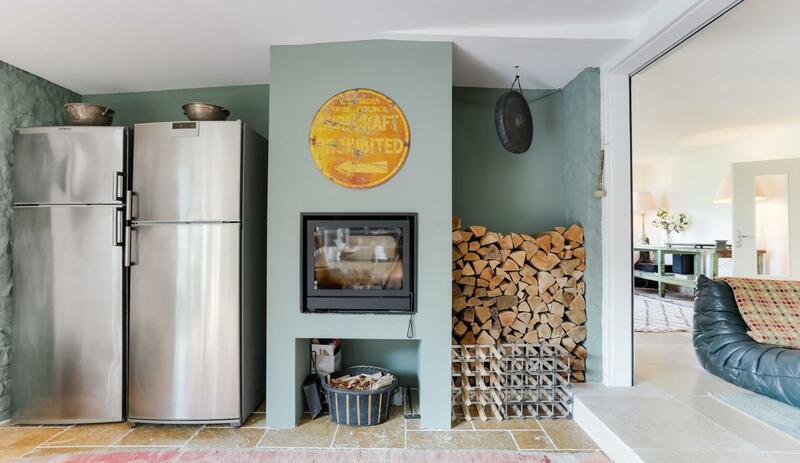 The garden in the perfect holiday size, with a lovely hot tub, and secure gates. 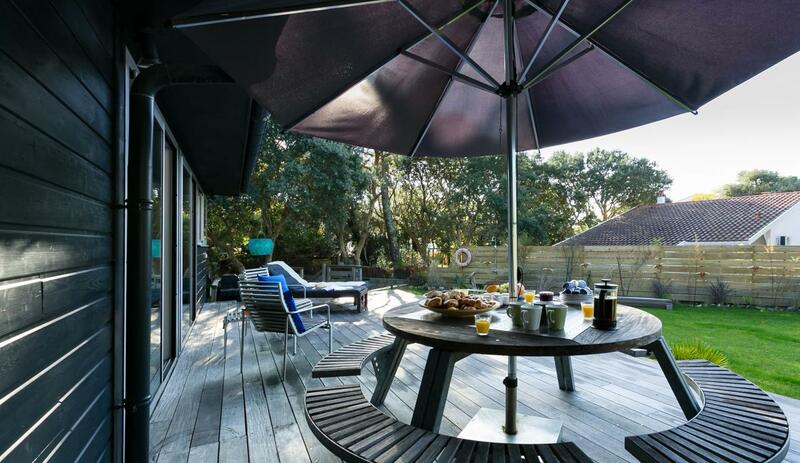 The beach is a short walk from the property, with views of the dunes from the decking. Perfect location for my husband to walk over for early morning and evening surfs, leaving the car with us. This house is fantastic for a family looking for a bit of space and luxury, but would equally suit up to 4 couples comfortably. Highly recommend, and look forward to visiting again soon!" 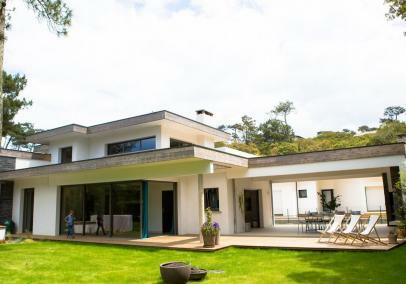 The Beach House is particularly suited to families with older kids who want informality and easy access to the surf - and a 'cool' town to explore. 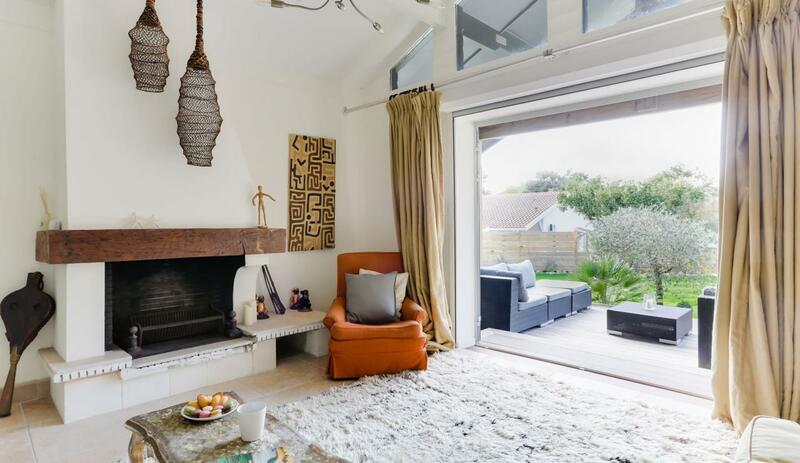 The Beach House has some cool designer touches and provides fresh, modern home comforts, but both the front and back doors are accessed by wooden stairs as the main living area is raised above ground level. 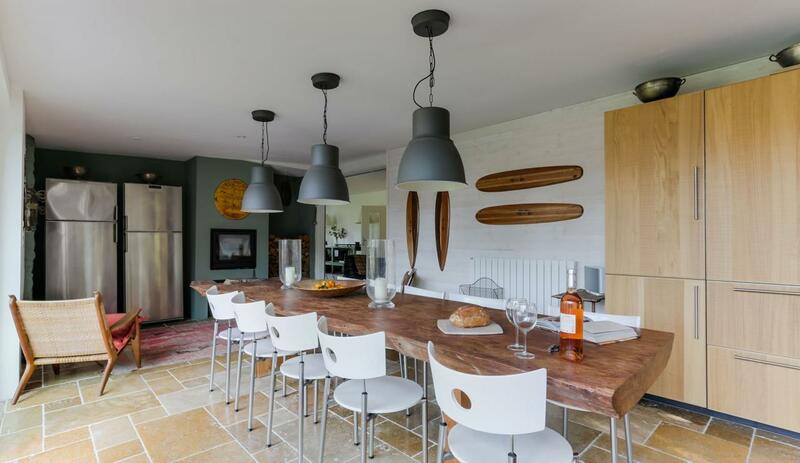 The Beach House is owned by an Anglo-Australian family who live in London. They have worked in the surfing industry for many years and have been visiting Hossegor for business and pleasure for many years too. They are one of the band of Hossegor pioneers and well-known in the community! 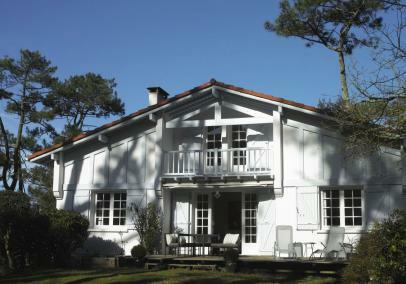 Previously, they owned a lovely farmhouse just inland from the coast which we rented for holiday lets on their behalf. That was sold on, and they've made a new base on the beach. We're very glad about that. The Beach House is certainly unique - the owners have an eye for design and there are retro-designer touches throughout. 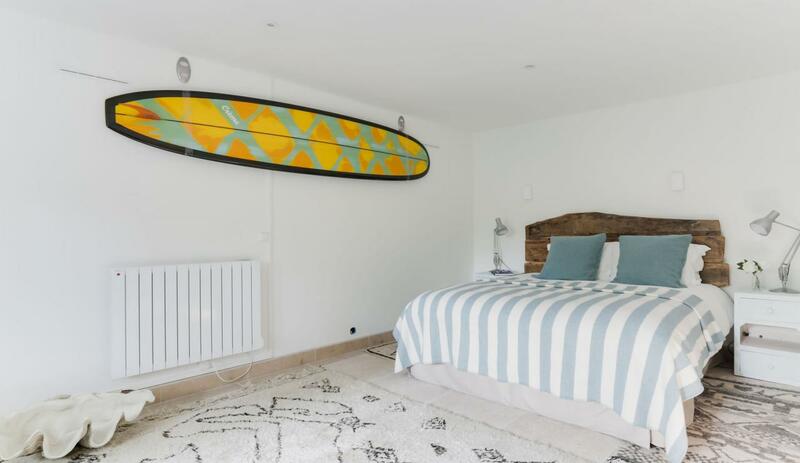 With a tasteful surf theme also evident, this is a very 'un-French' holiday rental. 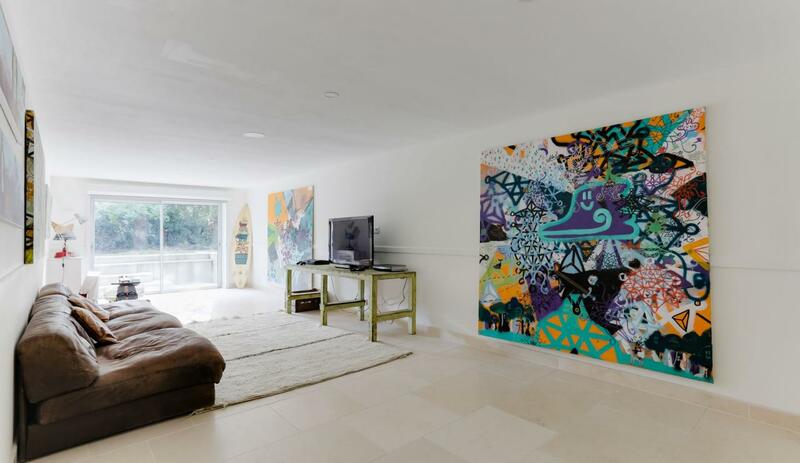 Throughout the property, you'll find examples of contemporary artwork, photographic prints and surfing artefacts, all adding to that beach house feel. 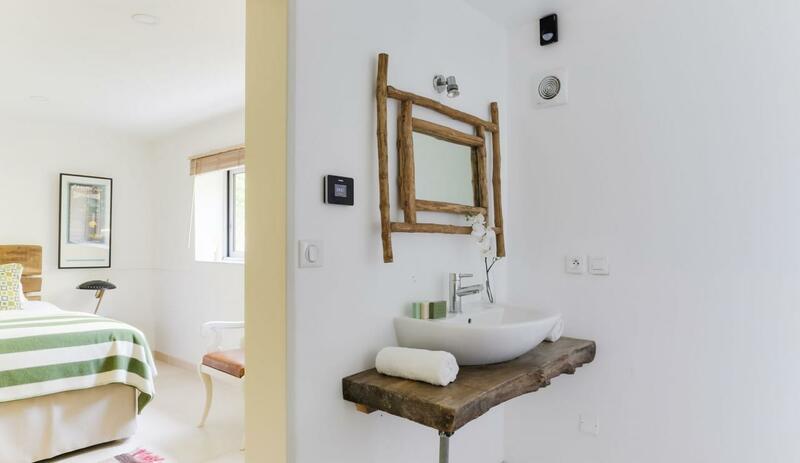 The garden-level accommodation is particularly fresh and creative. 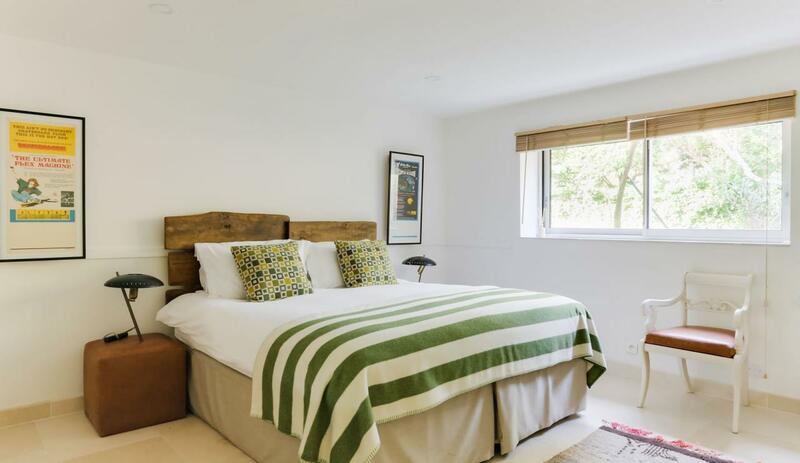 The accommodation is arranged over two levels: the main living room, kitchen and one of the bedrooms are at a slighty raised level, with the garden being raised above ground level. An internal staircase leads down to the lower ground level accommodation where there is another spacious living room plus three more bedrooms. From the outside, the house does not look especially large but once inside it's deceptively cavernous. 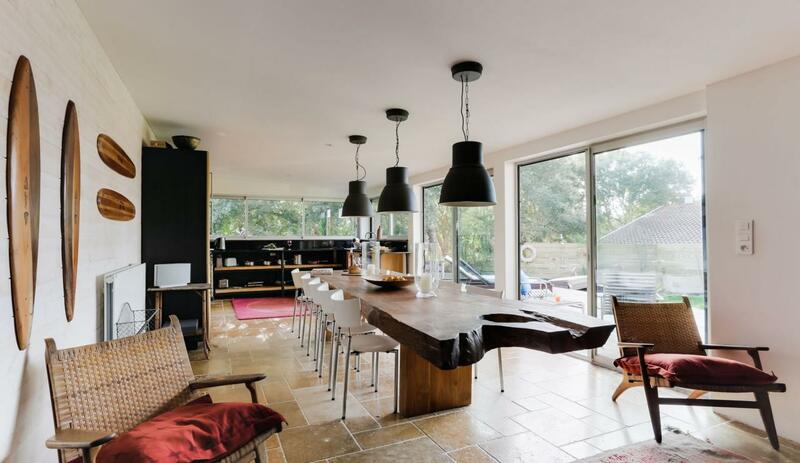 Modern spacious kitchen, hob, dishwasher, two fridge freezers, plus a large hand-carved oak dining table to accommodate all guests. Access to the front terrace. Living room - 'L-shaped' room incorporating plenty of sofas, separate TV area. The living room offers terrace access and is west-facing. From the ground floor hallway there is a staircase leading to the lower level. Bedroom 3: twin beds or join to make a 180cm double. 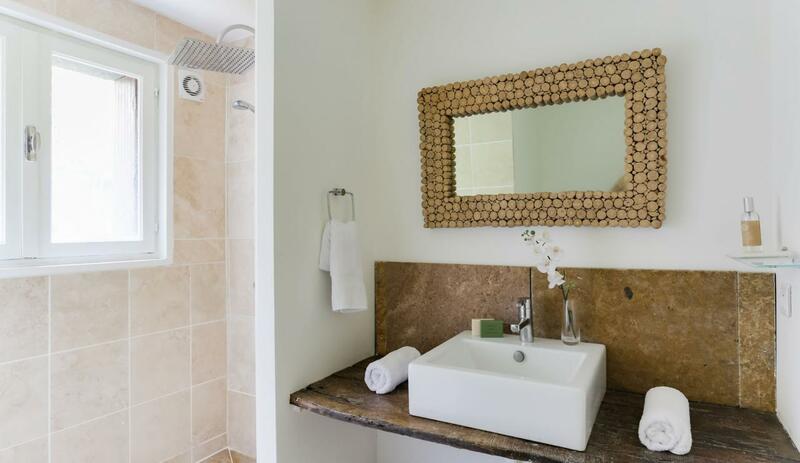 En-suite shower room. Bedroom 4: twin beds or join to make a 180cm double. 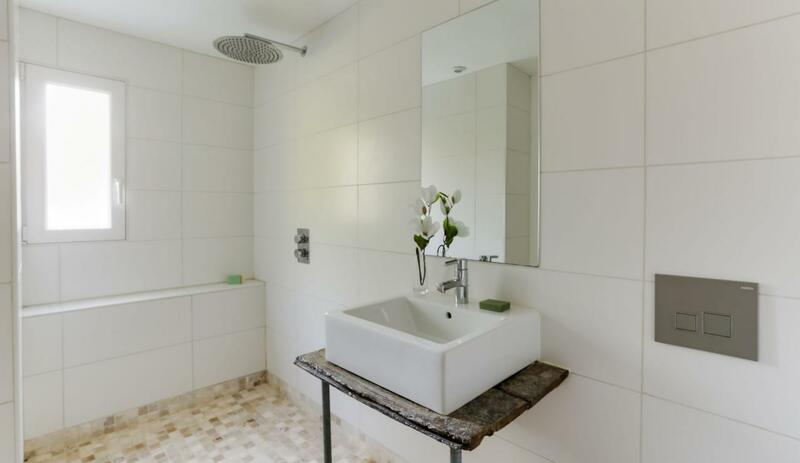 En-suite shower room. Superb, spacious lounge with plasma screen TV, CD stereo, leather sofa, modern art canvasses and a couple of surfboards too (not for use). Area of lawn to the front and side. The lawn to the front is raised and accessed by external steps. There is parking for a couple of cars in the driveway and the main entrance to the property has wooden security gates. Quiet residential street in the pine forests close to the beach, situated in Les Estagnots district which lies at the border of Hossegor and Seignosse. 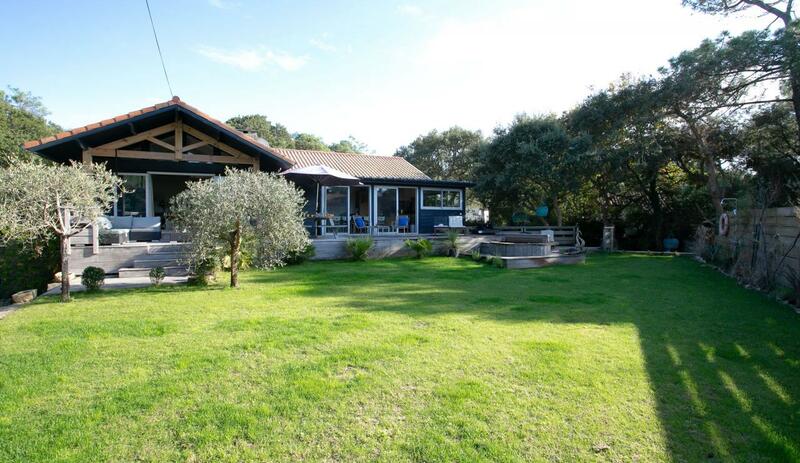 It's less than 5 mins walk to the ocean across the road to Les Estagnots beach, a famous surf break in the area. 10 mins on foot and you will reach the lagoon Lac d'Hossegor. There are sandy coves here,as well as picnic spots and watersports. This is an excellent, safe bathing area, ideal for younger kids when the ocean surf is looking formidable. It's a short drive or cycle ride of 3kms to Hossegor town centre where you'll find some very tasteful shops, good cafés, lots of restaurants and a good sprinkling of surf boutiques too. There's also a small cluster of shops at Seignosse which you can walk to. Service Comment: Excellent, glad to hear it! Service: Document in French is better for me ! Service: Always professional service from the office staff to Maarten and his wife SImone on the meet and greet. Product: Property was fantastic. Only issue I would say was when we arrived there was a bad smell in the downstairs area which lasted a couple of days. Once the property had been aired and used it was fresher! Product: exactly as advertised. very happy with the house. Product: Nice house but smell of humidity is very strong in the lower part of the house.We didn't use the bedroom after the laundry , too stinky.... The rental is a little bit off market ,considering other houses we visited in Hossegor. Product: We have stayed in this house several times. 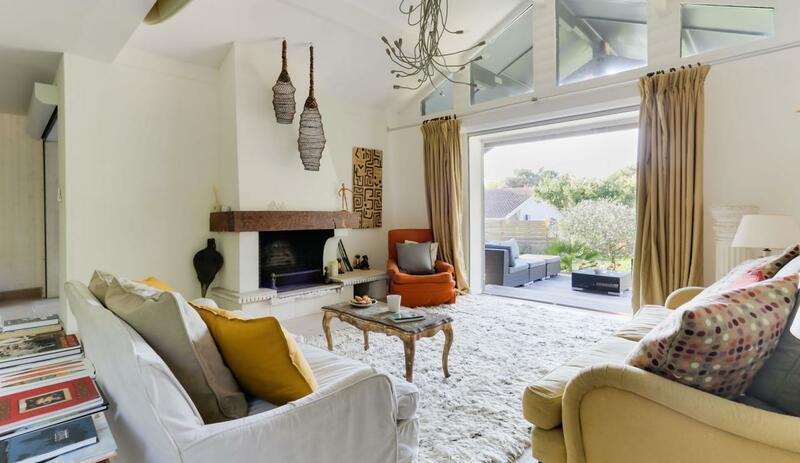 We love this property as it is spacious, comfortable and beautifully designed! Close to the beach and city centre. Couldn't recommend this beach house enough! 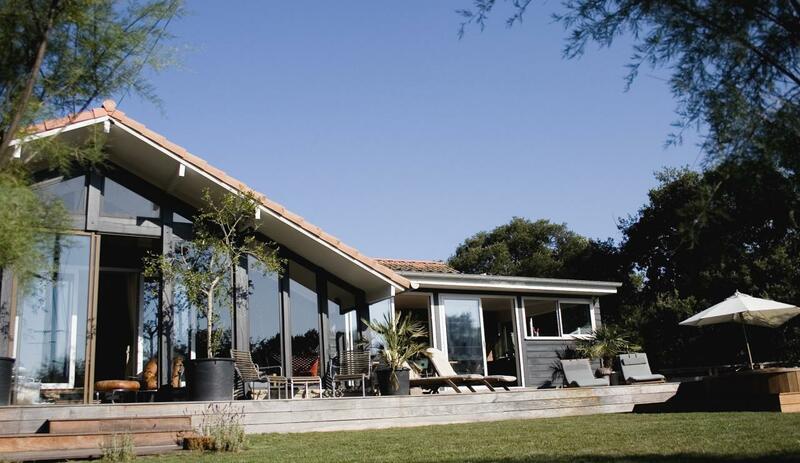 Product: What a great house, in an amazing location. Child friendly garden. Separate TV area for teens. Hot tub. 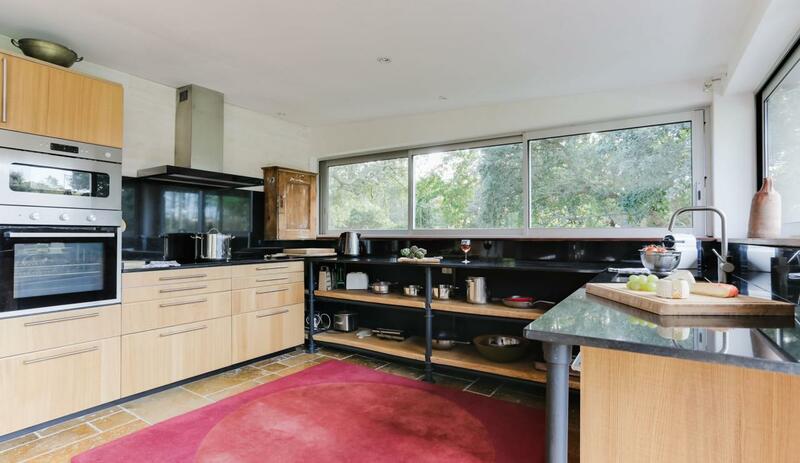 Cool kitchen. And all ensuite bedrooms. If you want 5 star corporate then you will disappointed - this is 4 star boutique. Lots of quirky artifacts and great decoration. 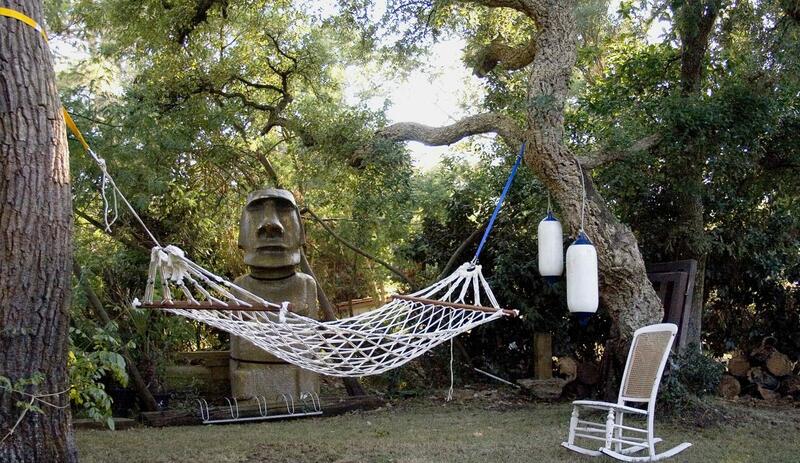 A brilliant place to unwind on holiday. 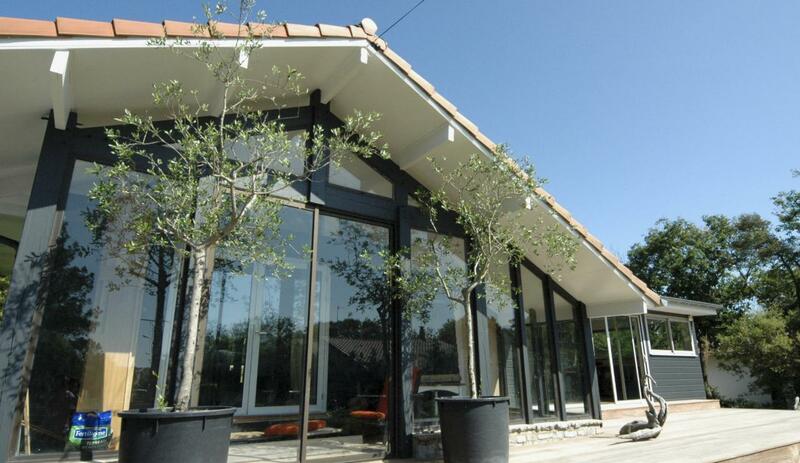 Product: What a great house. Full of Bobo chic. Safe, very private garden for children.. 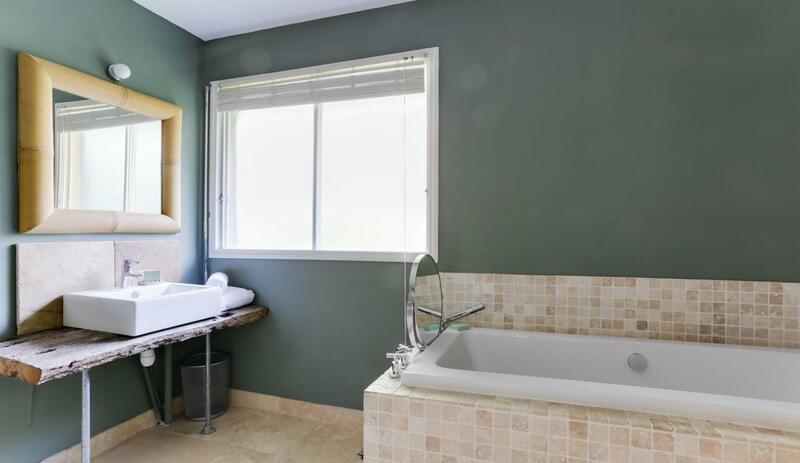 Walking distance to the beach and to the lake, cycling distance to Hoosegor and to Golf. A wonderful place to have a relaxing holiday. It felt like home and we will definitely be returning. Service: We were very impressed with the excellent service. 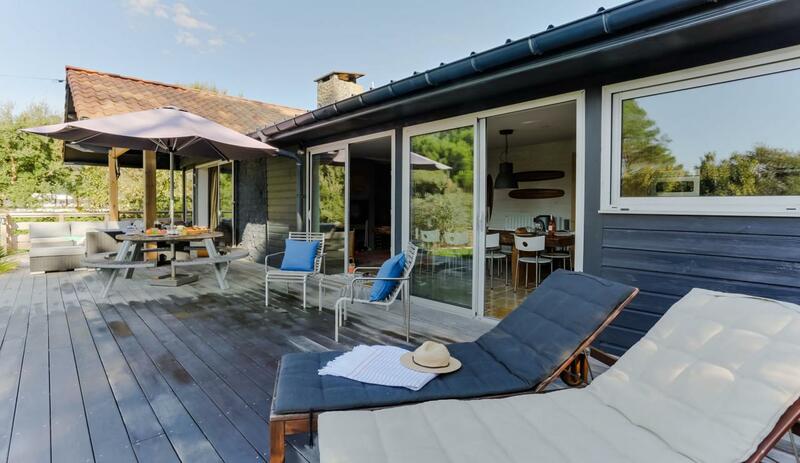 Product: Our house in Hossegor absolutely surpassed itself. It was so stylish and of the highest quality. 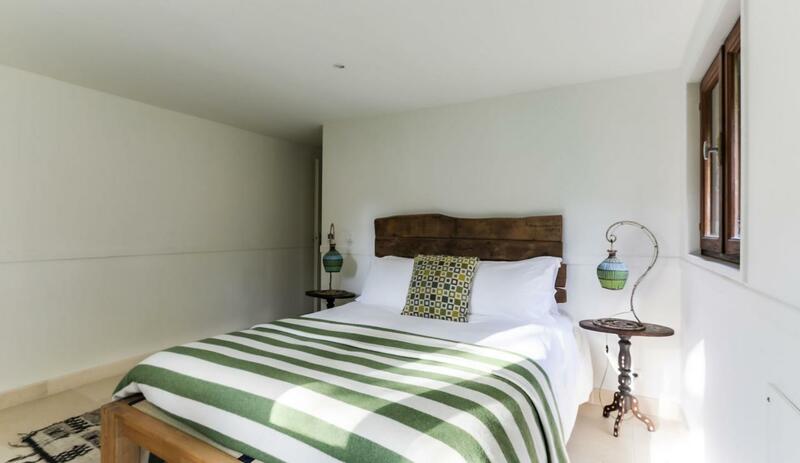 The beds were Exceptionally comfortable and the ensuite bathrooms were all five star. We wanted for nothing on this holiday as the owners have provided absolutely everything and the highlight of the holiday:the hot tub! exactly what we needed after a long day surfing on the beach. 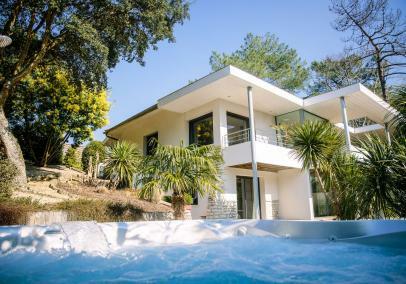 Service: Alternative Acquitaine were an excellent source of ideas for our holiday and extremely helpful in helping us choose the destination and property that worked best for our family of teenagers and toddlers. 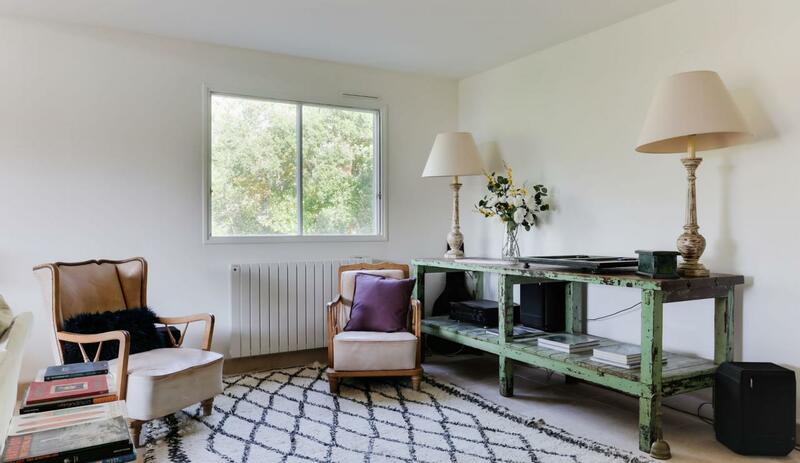 The recommendation of Hossegor was perfect for all the different ages within our family and also ticked other important boxes - the sports on offer, and the cultural excursions nearby. 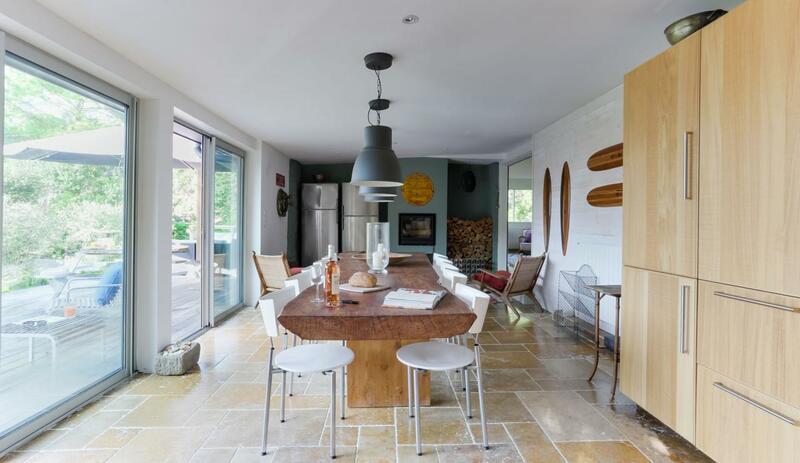 Product: We really enjoyed the Hossegor Beach House, especially the kitchen, deck and living room. The location was also excellent - easy to get to the lake, to the ocean and to town, and a great bakery and small grocery store just minutes away by bike/car. We didn't eat out much as it was so enjoyable to cook and eat at home, with a great sunset most nights to entertain us. However, the downstairs rooms/area had an unpleasant odor, making it less enjoyable to spend time there - for this reason we would not rent the property again. I am not sure there is anything that can be done to get rid of this smell - which is unfortunate as otherwise we would rebook the property in a heartbeat.